FOR HOTELS, RESTAURANTS & MORE! Hospitality Canvas Prints add vibrant character to any space. 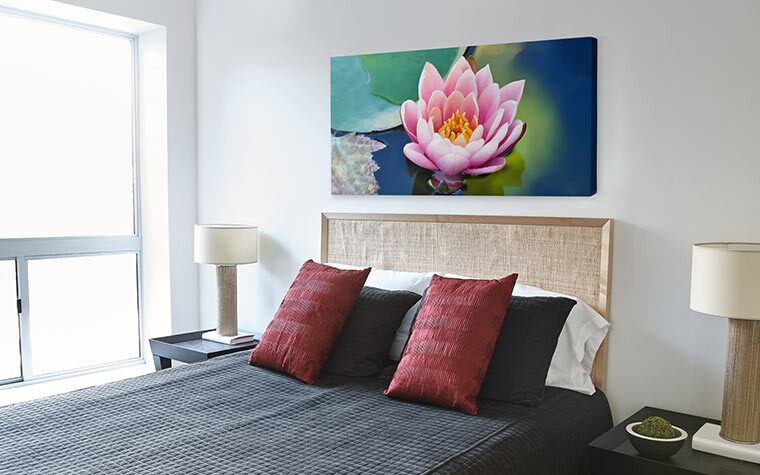 Impress guests with the high-quality canvases that have been hand-built for lasting results. CanvasWorld Hospitality Canvas Prints may feature any photo of your choosing for a truly unique style. We offer complimentary retouching and color correction just to ensure your purchase is nothing less than perfect. Hospitality Canvas Prints are made in various styles like modern Multi Canvas Prints or elegant Single Photo Canvas.